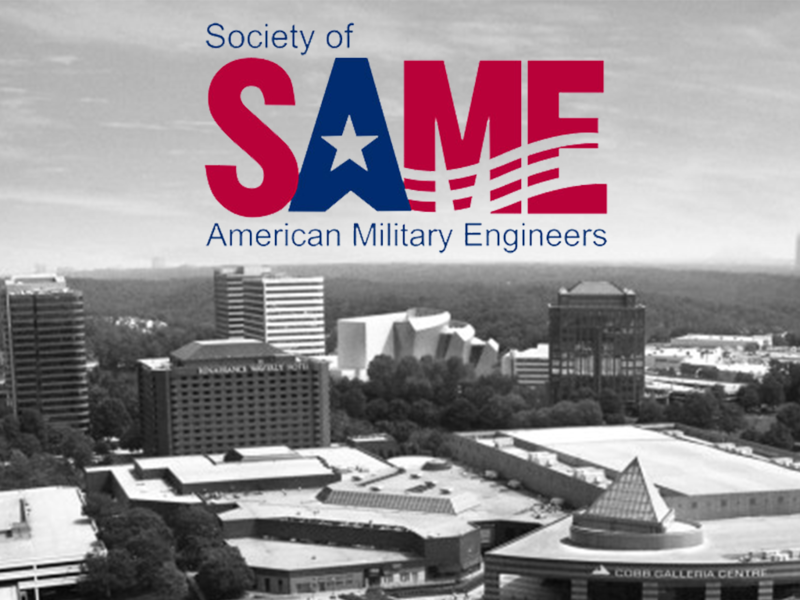 NTT Training has built a wonderful relationship with the Society of American Military Engineers. We have conducted training domestically, overseas at various military bases, and attended various S.A.M.E. events. Our organization has many partnerships we are proud and our relationship with Society of American Military Engineers is no exception. NTT Training is proud to announce that we will be exhibiting this year at the 2016 S.A.M.E. Small Business Conference on November 16-18 in Atlanta, GA. Come visit us at booth #438 and learn more about how we can assist with your industrial skills training needs. For more information please contact our Global Director of International Sales – Shane Lawrence and/or our Global Director of International Sales (Europe/Africa) – Blake Wilson.